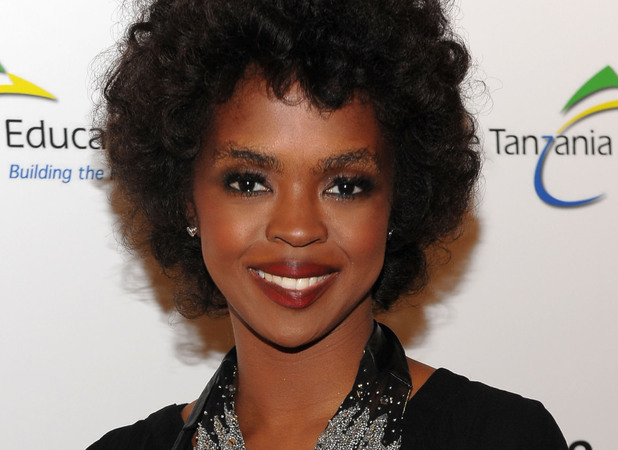 Each year, the Library of Congress National Recording Preservation Board selects 25 titles to be entered into its registry, and this year Lauryn Hill’s groundbreaking debut, The Miseducation of Lauryn Hill, is among the recordings chosen for induction. The LOC identifies recordings that are “culturally, historically, or aesthetically significant” and were released a minimum of 10 years prior to the selection year, and adds them to the growing collection of recordings that includes entries by Isaac Hayes (“Theme from Shaft”), Zora Neale Hurston (Hurston’s interview from 1943 on Mary Margaret McBride’s radio program), and James Brown (James Brown Live at the Apollo). Hill’s album joins Sly and the Family Stone’s Stand!, Joan Baez’s 1960 self-titled debut, Cole Porter’s Kiss Me Kate, and Radiohead’s OK Computer among the entries selected for inclusion in the registry.